Jean Hirons works exclusively in the beautiful medium of soft pastel. 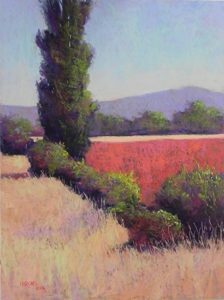 She is a teacher of the medium and the author of Finding Your Style in Pastel, her highly acclaimed self-published book on all things ‘pastel.’ Hirons is a signature member of the Pastel Society of America and a Master Circle member of the International Association of Pastel Societies. A native of New England, Hirons paints landscapes, many of which include houses, boats or barns. 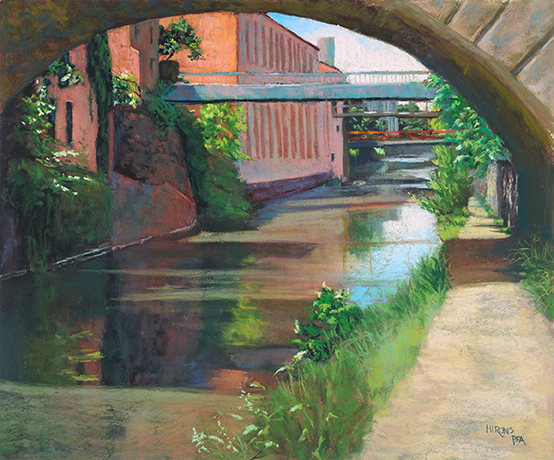 Recently she has created a series of paintings called The Insider’s Washington, which focuses on the beautiful, but less touristy, places in Washington, DC, such as the C&O Canal in Georgetown and the alleys of Capitol Hill. Hirons also paints pure landscapes from New England, the Mid Atlantic and her many travels.